A beautiful award winning garden originally designed by Thomas Mawson for artist Hubert von Herkomer and now owned by Hertsmere Borough Council. It has been restored with Heritage Lottery funding and is open to all. 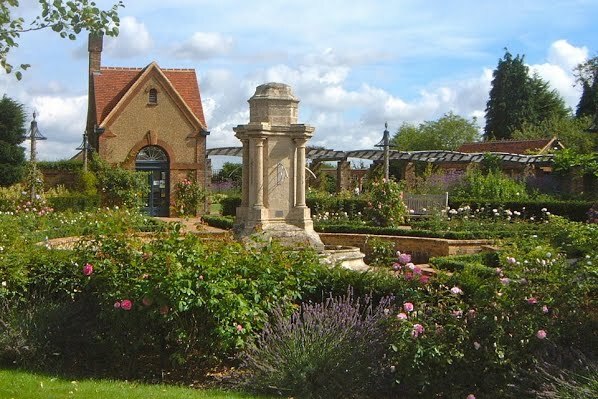 The Friends of the Bushey Rose Garden are a group of local people who are actively involved in the garden through organising and helping at events, raising funds for the garden and promoting the garden.